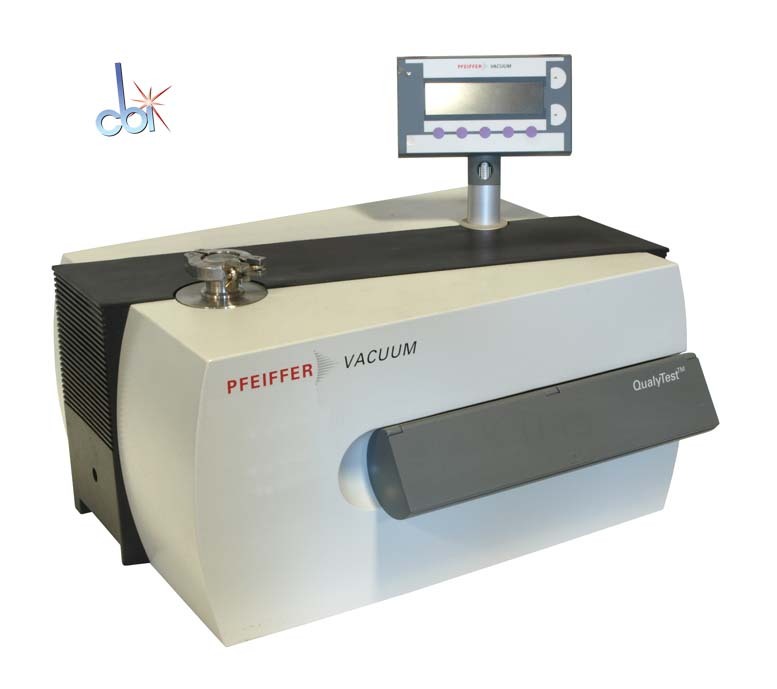 In addition to this Pfeiffer Vacuum HLT 260 QualyTest, Capovani Brothers Inc stocks a wide range of used and refurbished helium leak detectors. 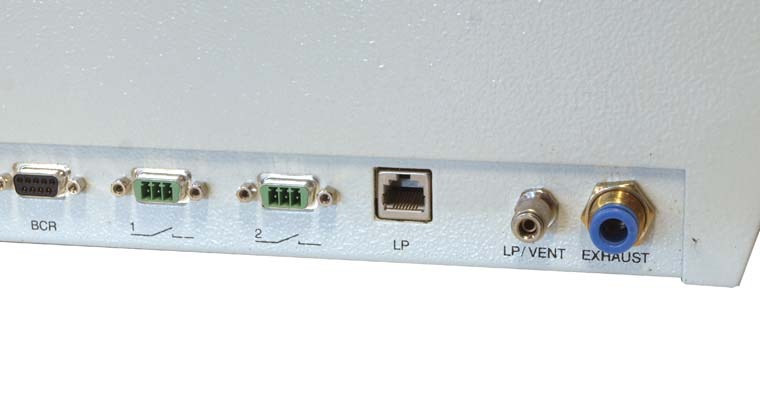 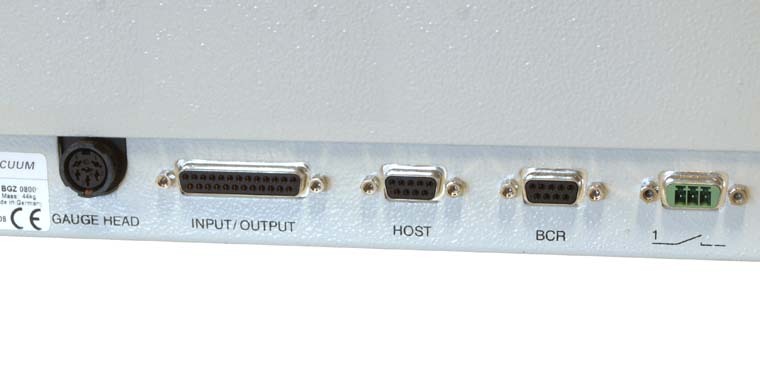 Typical manufacturers include Alcatel, Adixen, Inficon, Pfeiffer, Leybold, Varian. 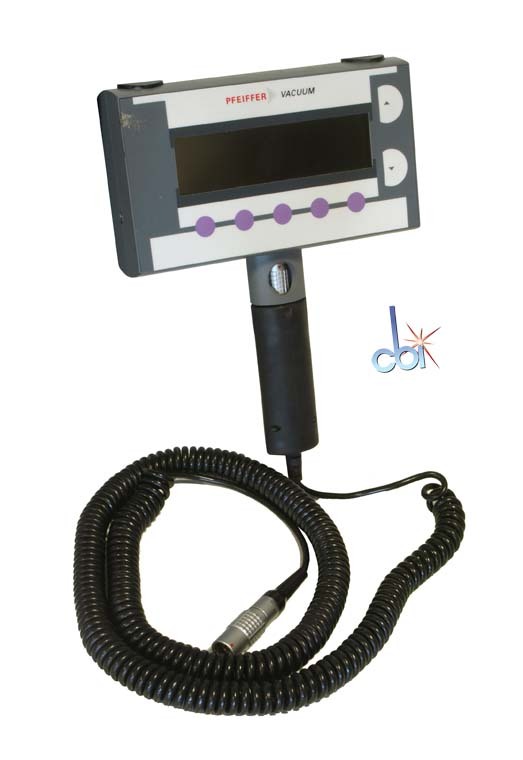 To view our complete stock of used helium leak detectors visit our Helium Leak Detector category.